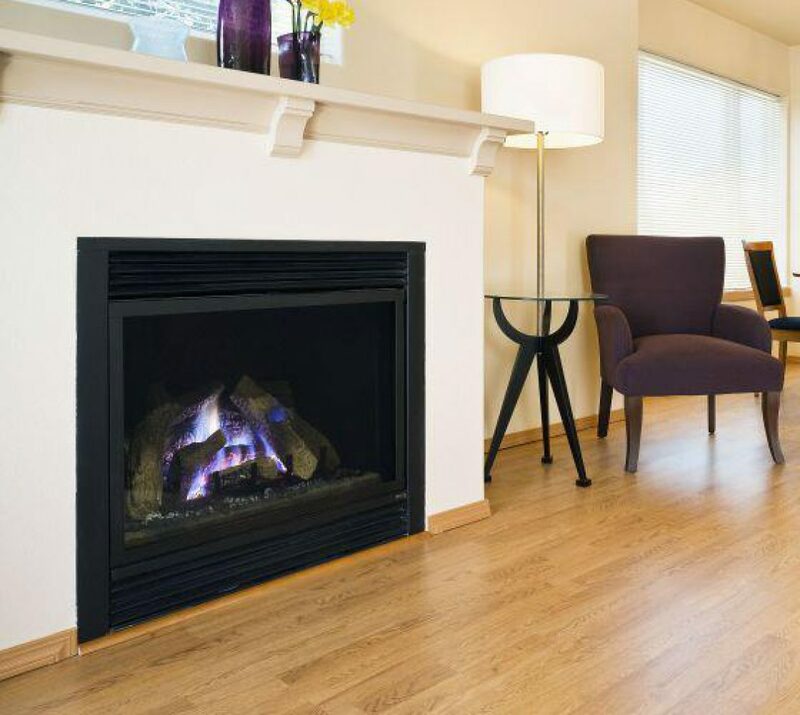 Have you ever installed hardwood floors in your home? Hardwood flooring tends to fade after a while due to sun and wear and tear. In order to maintain your flooring in good shape, follow these simple tips to maintain them. Waxing your hardwood floors will help to retain its brightness and shine. Learning a couple of things about how to decorate your hardwood flooring will help you to give it a brand-new look. If the main problem of your flooring is scratches and fading then hardwood floor refinishing will be useful. The very first step to refinish your floors is sanding. Floor sanding is not an easy task. While carrying out sanding make sure you protect your ears too, since the process is quite noisy. After sanding, you need to apply stain. If you are not sure which shades of stain to use then request expert help. It’s strongly suggested that you take specialist assistance. There are quite a few businesses offering these services and they have all the expertise needed to refinish your flooring. These businesses have all of the modern equipment that is needed.